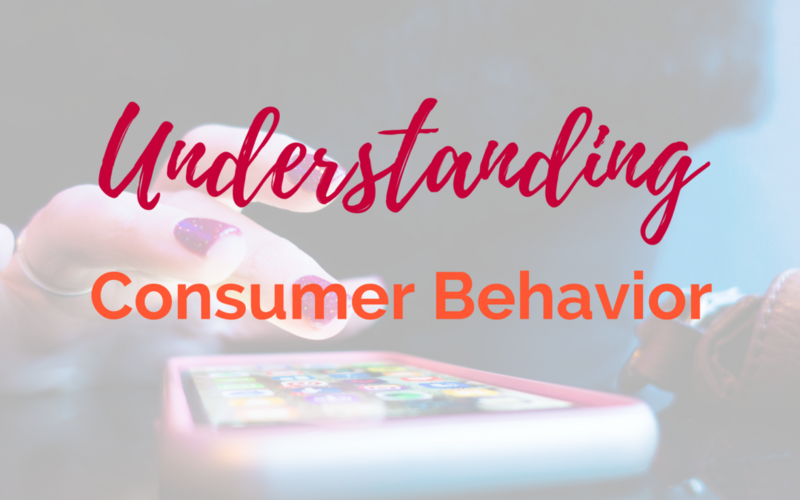 Understanding consumer behavior is a broad and complicated task, but once you’ve got the details figured out, you can begin to get excited knowing the detailed understanding of your customers and their motivations. What exactly is consumer behavior? Consumer behavior is the study of individual consumers and how they make their decisions to use specific products and services. The concept is mainly concerned with psychology, motivations, and behavior. Personal factors – A person’s interests and opinions. These will be affected by demographics such as age, gender, culture, profession, and background. Psychological factors – Every single person has their own personal response to particular marketing campaigns based on their unique perceptions and attitudes. These perceptions and attitudes were formed from their experiences in life and play a part in comprehending information presented to them. How can we collect consumer behavior data? As the motivations that influence consumer behavior are so wide, a research mix including a variety of data will be the most robust. Some are more cost-effective than others. Competitor analysis – This can provide useful information about consumers that are shopping in your vertical but don’t buy from your brand.